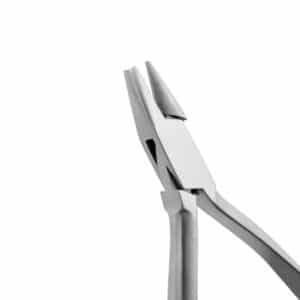 Our signature orthodontic wire bending and utility pliers are inserted with Siberian Stone™ technology for a long-lasting working edge. 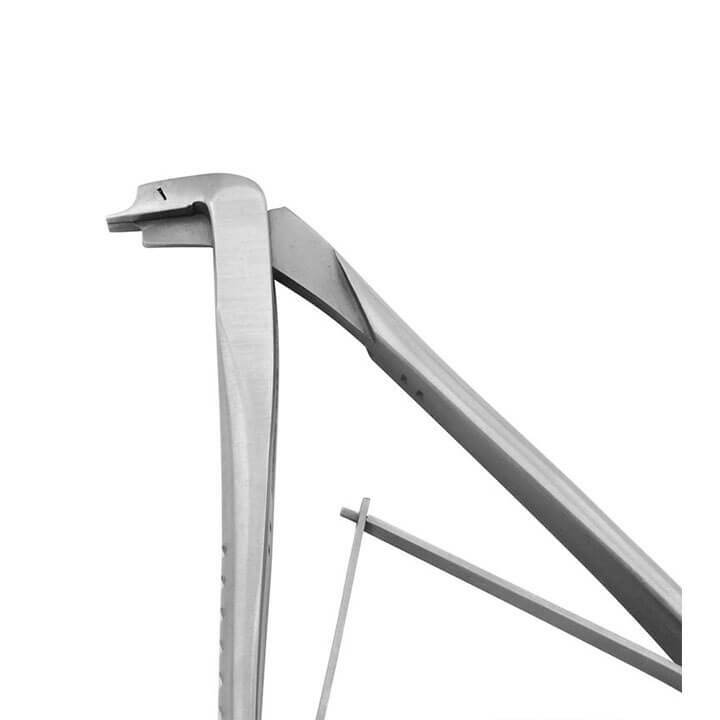 Used to create bends in wires. 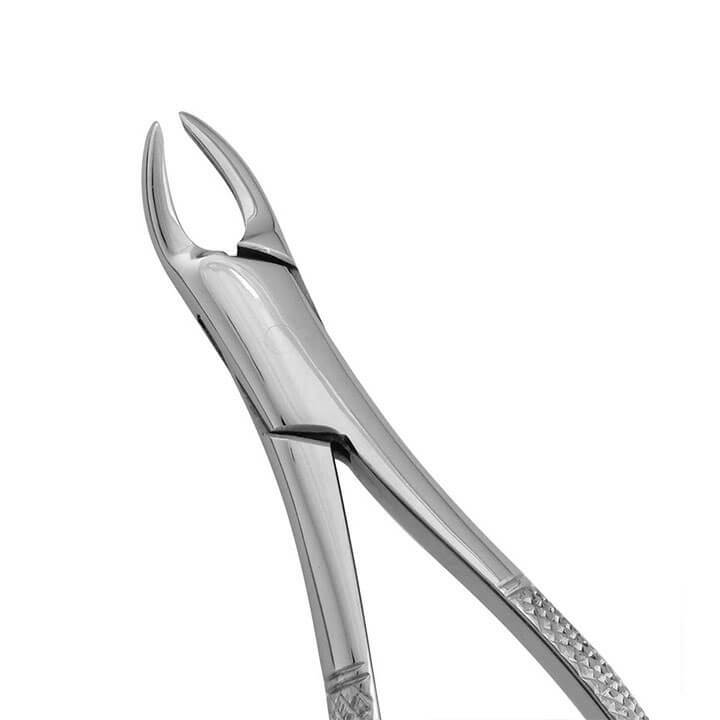 Long, rounded tips are ideal for contouring crowns and bands. 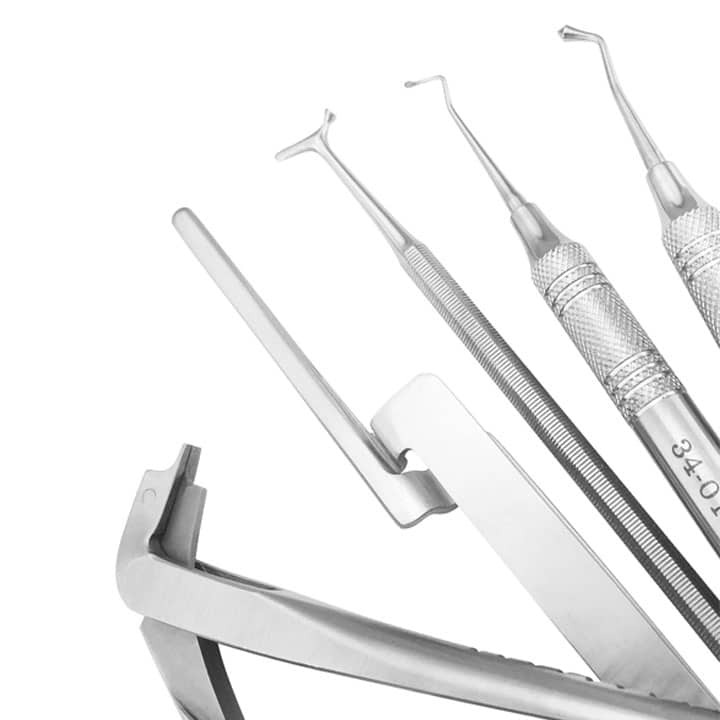 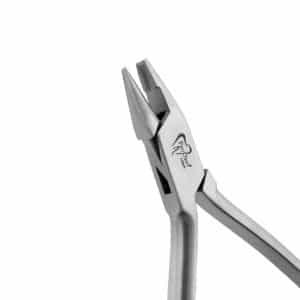 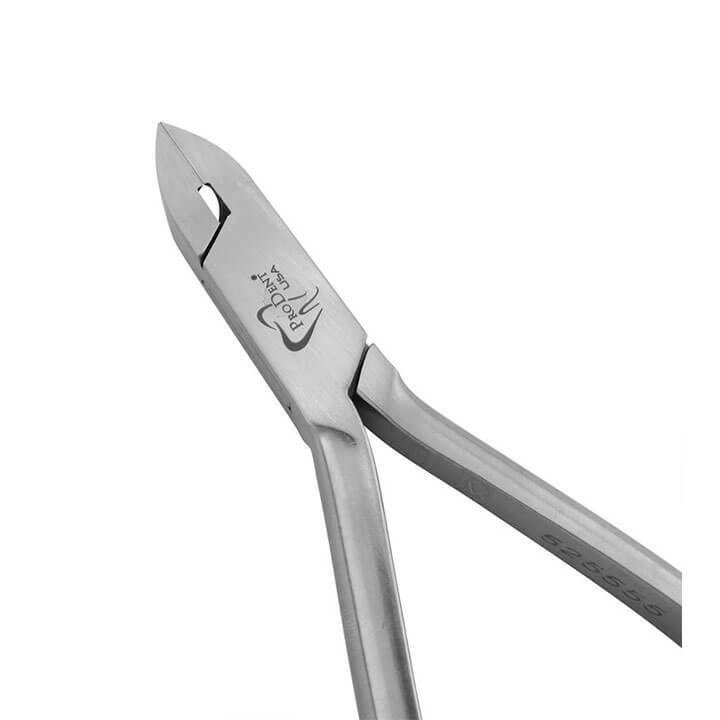 These multipurpose pliers are used to place and remove pins, archwires, and other orthodontic materials. 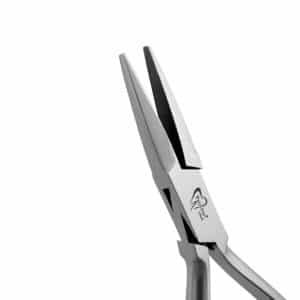 These pliers feature a unique tip design used to manipulate and hold wire. 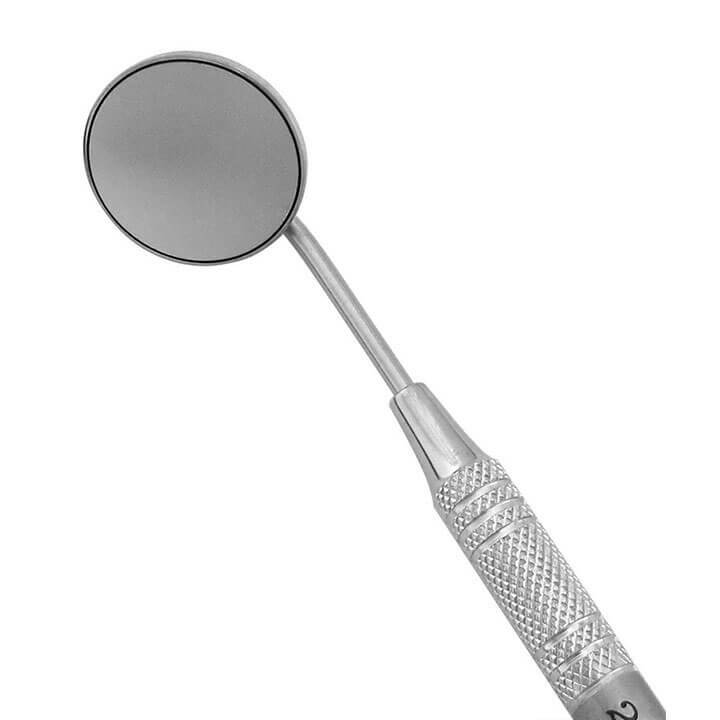 Used to contour and shape crowns and bands. 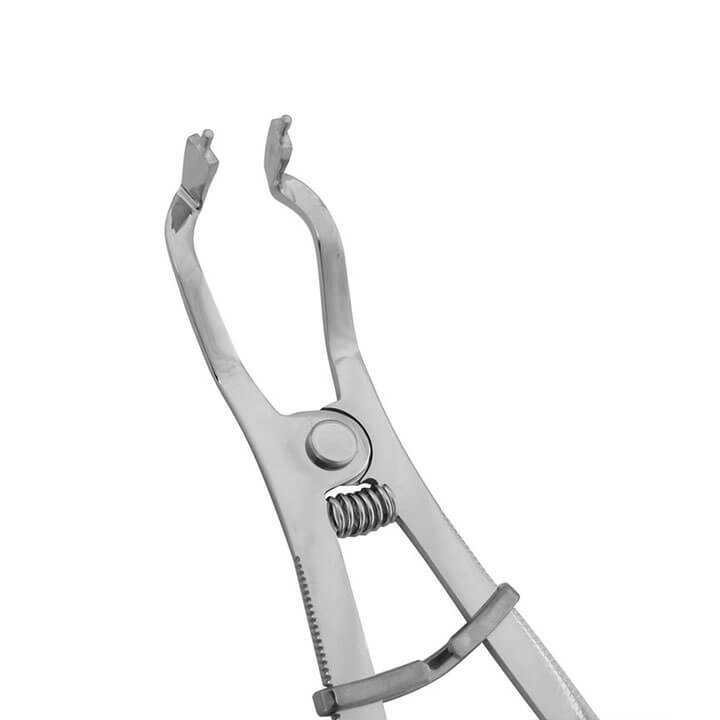 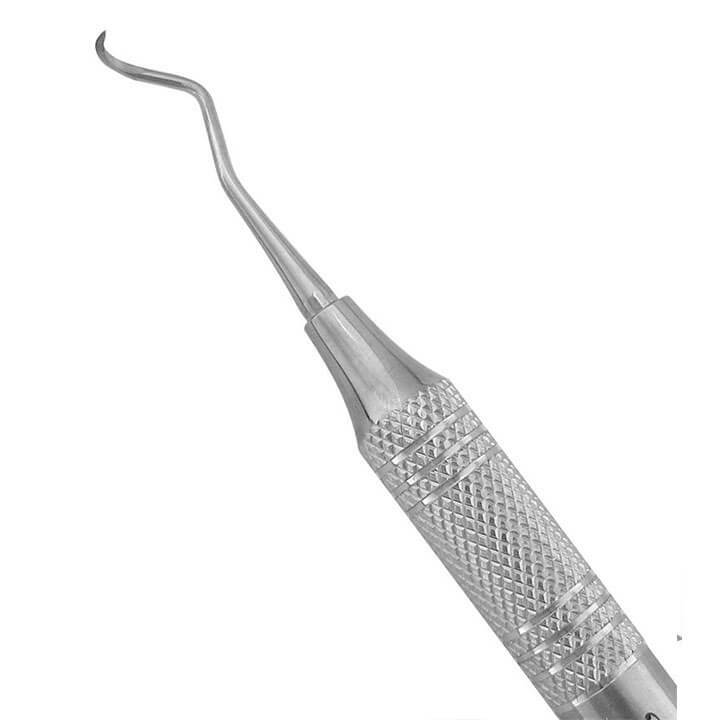 Can also be used to make minor adjustment in partials and retainers. 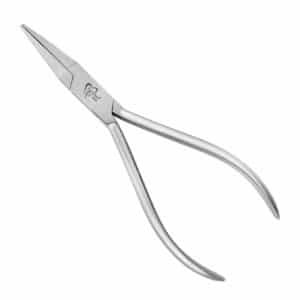 Used to bend wires and general use. 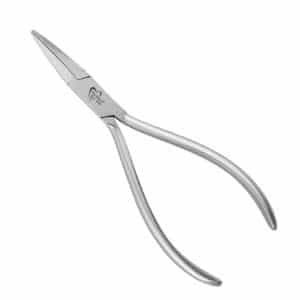 These pliers feature one concave and one convex beak to create loops in wires.